A great investment for your portfolio, the 1 kg Perth mint assorted silver bullion coin is a terrific value. 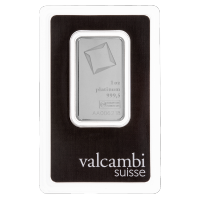 As you've come to expect from us, weight and purity are guaranteed on each piece, and all products are produced from the Perth mint in Australia. 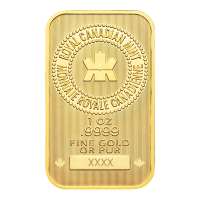 You will receive our choice of available Perth mint product depending on current stock. 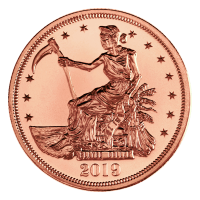 These finely minted coins are suitable for buyers looking for tremendous value, variety and beauty in their collection. These are value coins - weight and purity are guaranteed but condition and design may vary (or items may be identical). 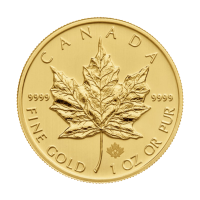 The coin you receive may be tarnished or in "used" condition. 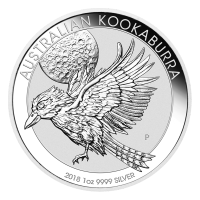 Reverse Various Perth mint series 1 kilo coins, can include but is not limited to: Perth mints Koala, Kookaburra, and Lunar series silver coins from varying years. 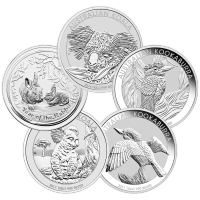 Various Perth mint series 1 kilo coins, can include but is not limited to: Perth mints Koala, Kookaburra, and Lunar series silver coins from varying years. 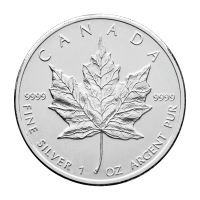 1 kg | Kilo Perth Mint Assorted Silver Coin A great investment for your portfolio, the 1 kg Perth mint assorted silver bullion coin is a terrific value. As you've come to expect from us, weight and purity are guaranteed on each piece, and all products are produced from the Perth mint in Australia. 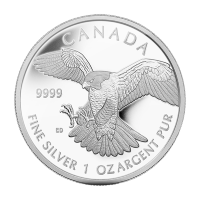 You will receive our choice of available Perth mint product depending on current stock. 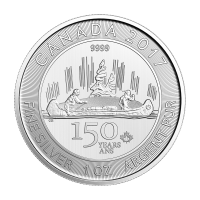 These finely minted coins are suitable for buyers looking for tremendous value, variety and beauty in their collection.